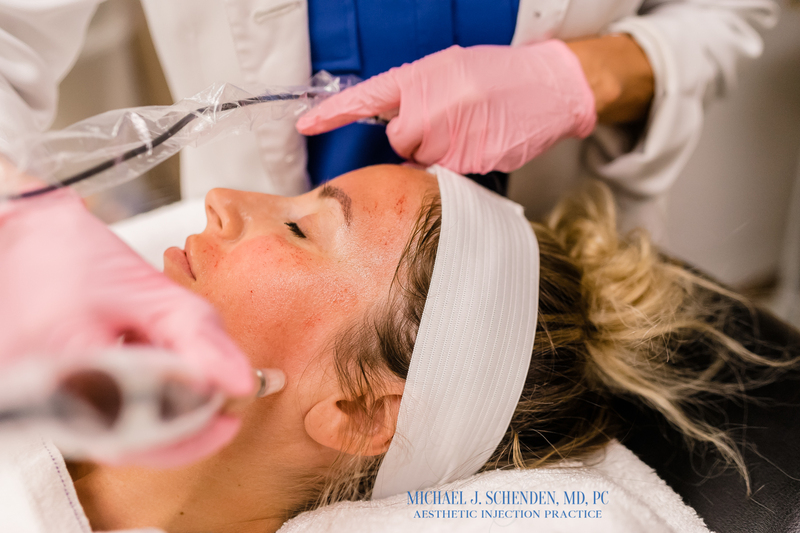 The thing I like about microneedling that you mentioned is that it is non invasive. 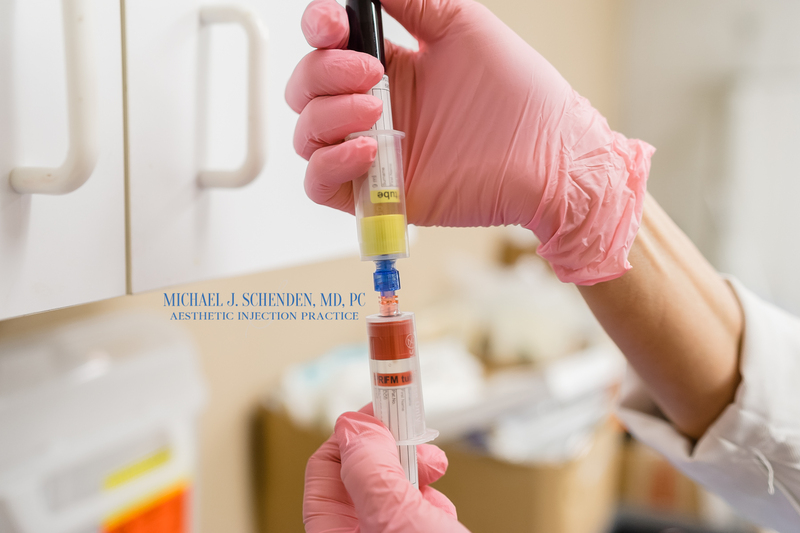 With cosmetic procedures many times you have to consider surgery. This is something I would definitely do to get a younger look in my face.